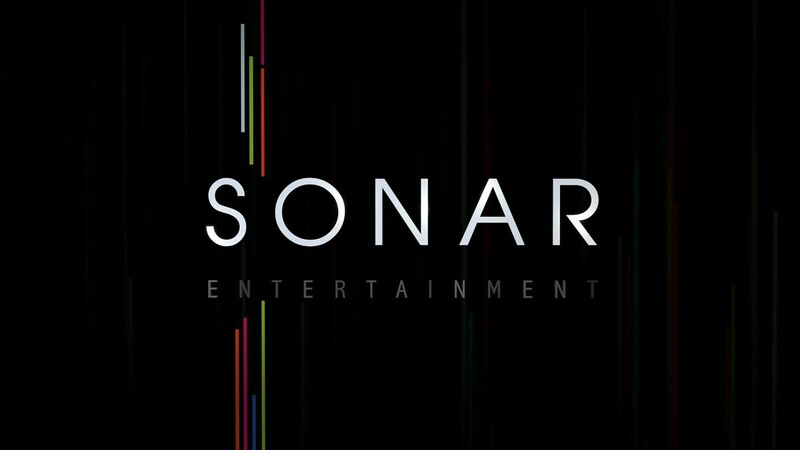 We introduce the new brand of Sonar Entertainment with a logo animation that is dimensional, cinematic and alive. 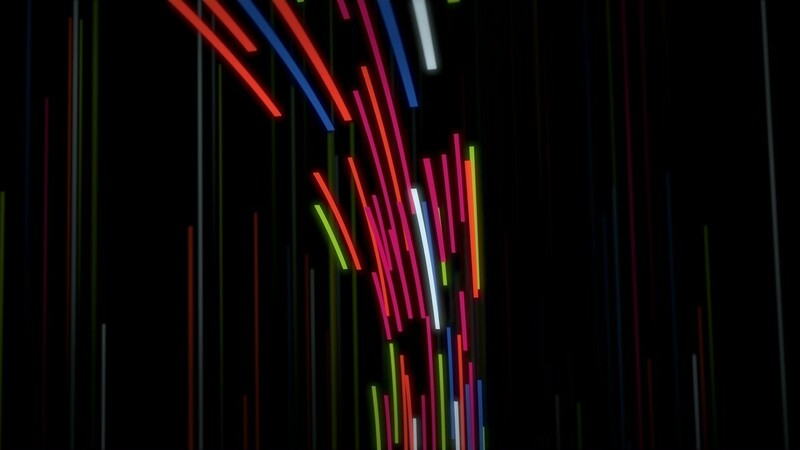 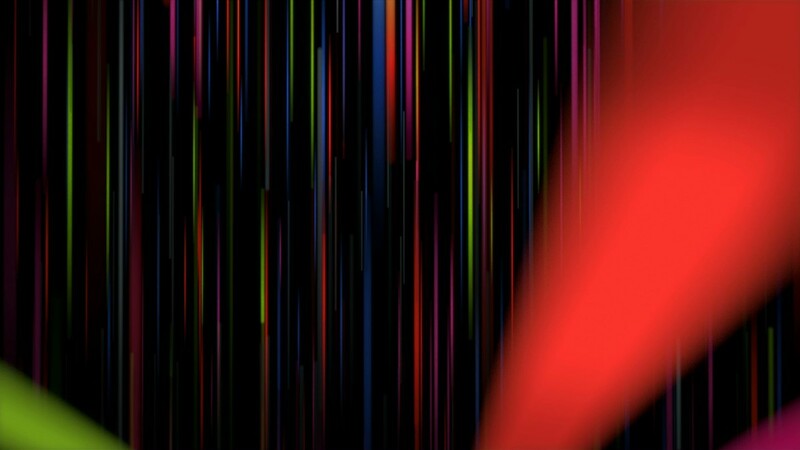 The multicolored vertical bars represent the diversity of entertainment genres and multiple platforms of Sonar content, and their luminous glow represents the creative spark behind it. 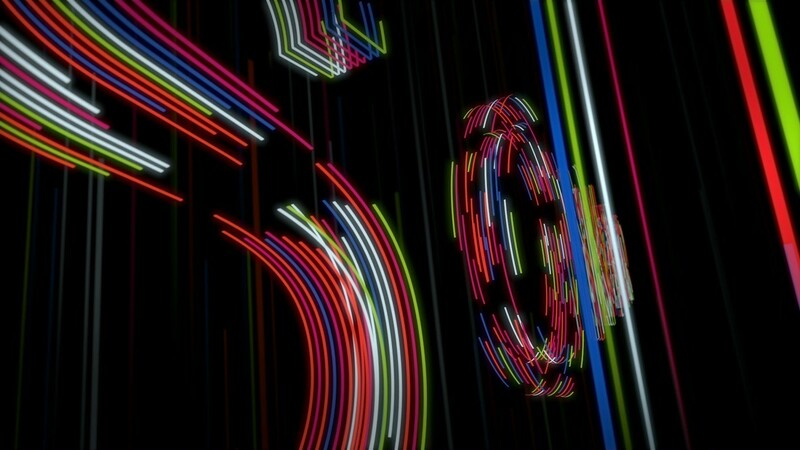 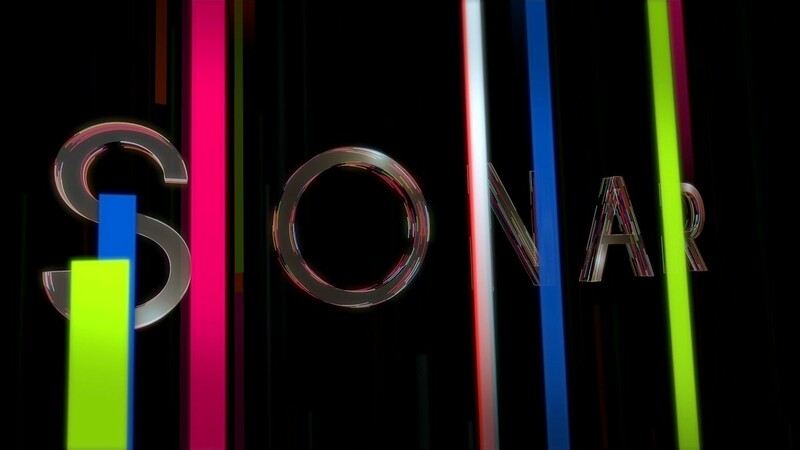 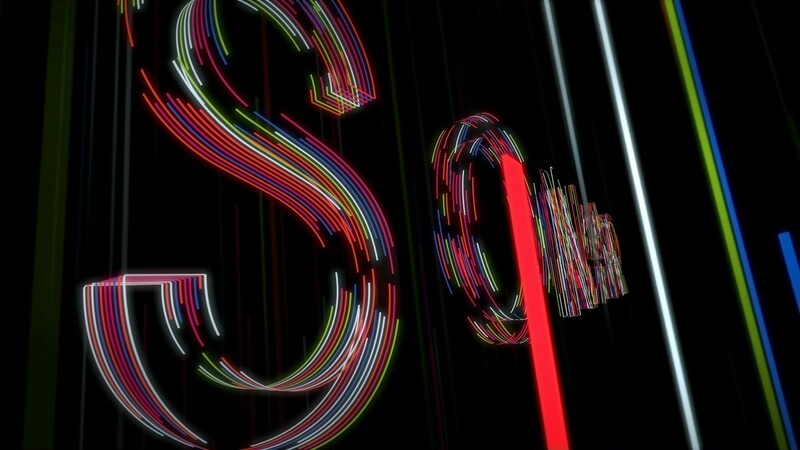 We travel through the moving bands of illuminated colors, and they evolve into the dimensional shapes of the Sonar logo.